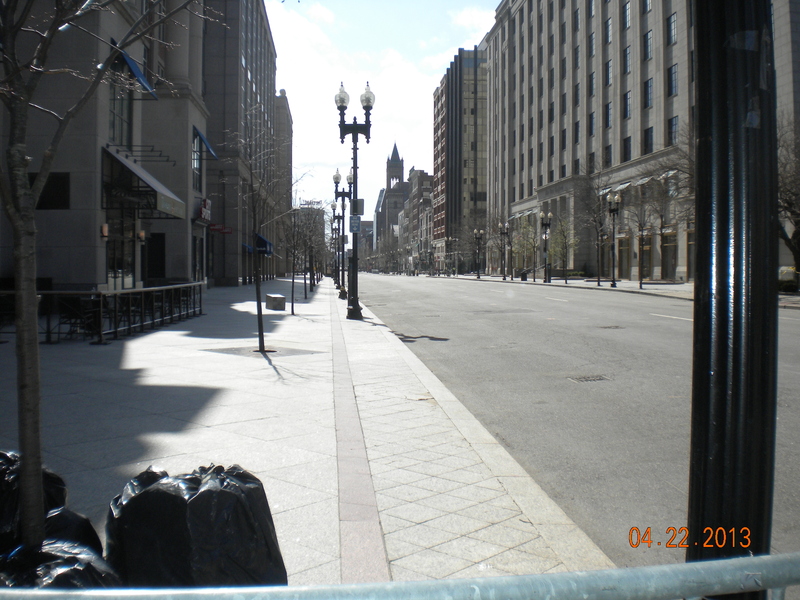 A look down the Boston Marathon Bombing site. Today the little guy and I went in to Boston today for the memorial service. of course as I was walking and recording the church bells playing “Amazing Grace” my battery dies. uggg good thing I keep a spare on me at all times. Here is one of the photos I took today. Note that the coloring is exactly how I took the picture. I did not edit it or use any photo features on my camera. ← Post Boston Bombing – What kind of world will my son grow up in? 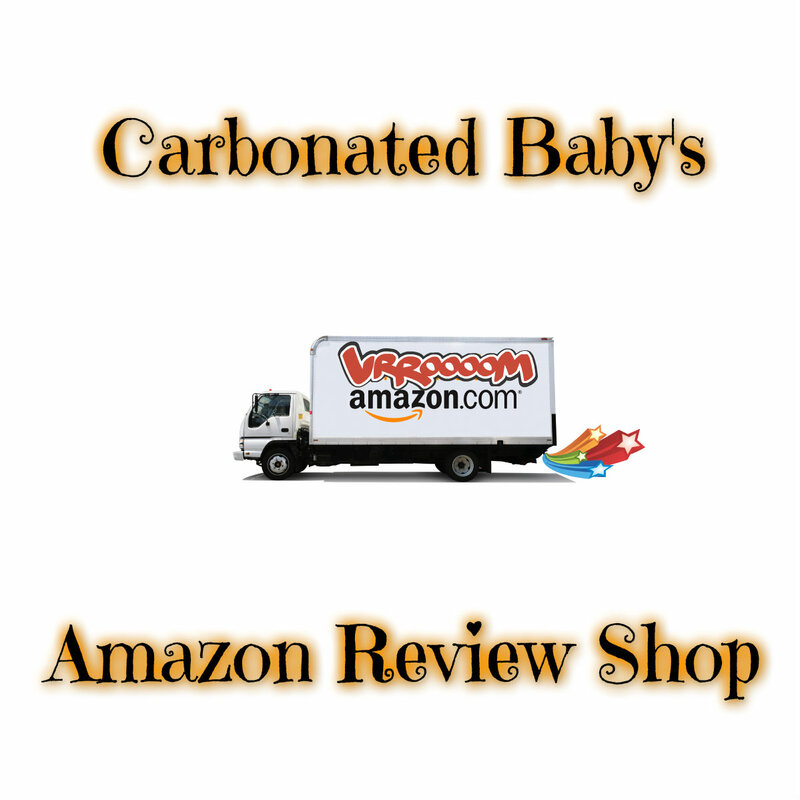 Do you need one of the products I have reviewed? Get it now from my Amazon Store. I strive to find the best products for the best prices.